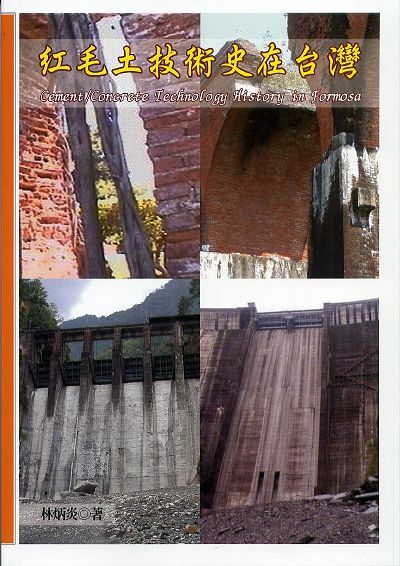 本文發表於 2007-08-23 at 10:54 上午 且歸類為 出版著作, 林炳炎, 科技史與文化, 紅毛土. 你可以發表回應於 RSS 2.0 feed. 你可以 留下回應, 或 自你的網站引用. 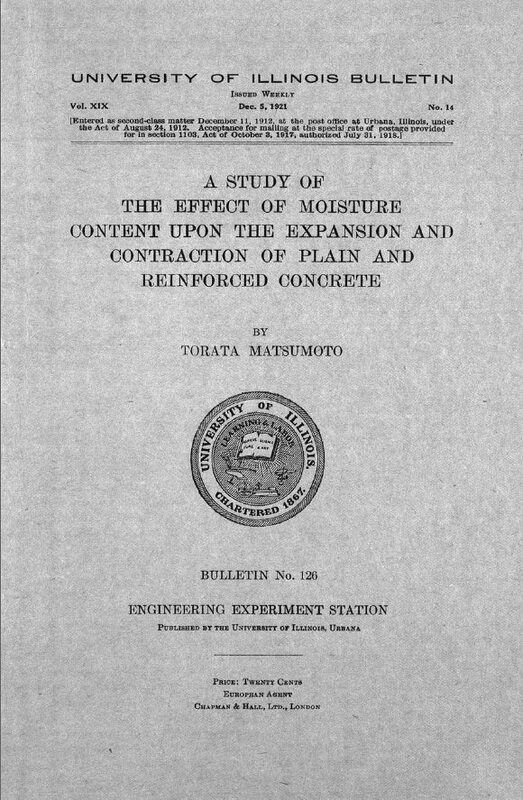 松本虎太先生的A Study of the Effect of Moisture Content upon the Expansion and Contraction of Plain and Reinforced Concrete在雜誌上有介紹, 只是當時沒有想到要找原文, 待要寫他的傳記時再好好研讀, 1919年美國Duff Abrams發表了混凝土強度的水灰比.所以這方面的研究是前衛的. 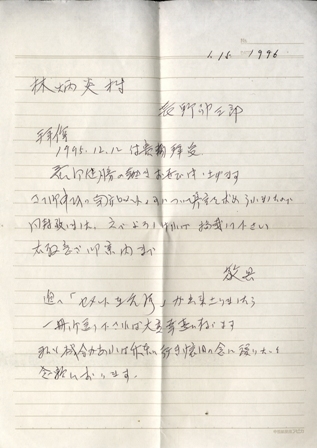 1995年下決心把心愛的cement / concret資料捐給啟欣公司, 意思是向熱戀的愛人say goodbye!!有留下用台語書寫的淚痕!!! 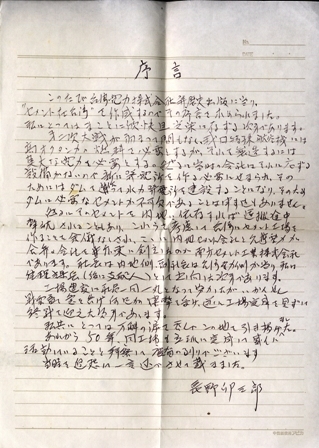 給我日文序的長野卯三郎前輩在19960115就給我序文, 他知道書不知何時才能好, 在2005年才出, 幾乎慢了10年! 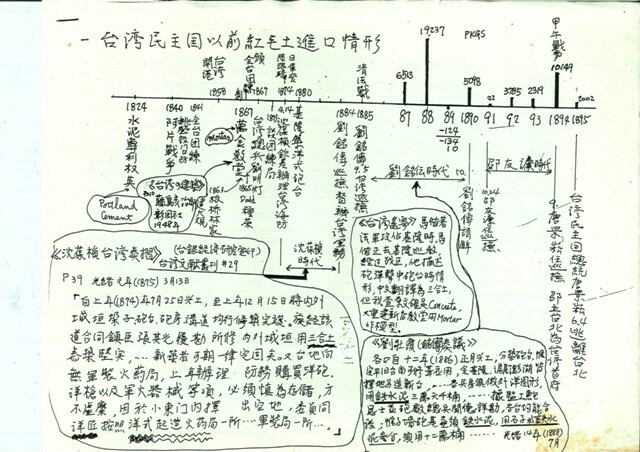 !最近前輩的信文冒出來, 貼在這裡算是懷念前輩愛護晚輩的心情! !